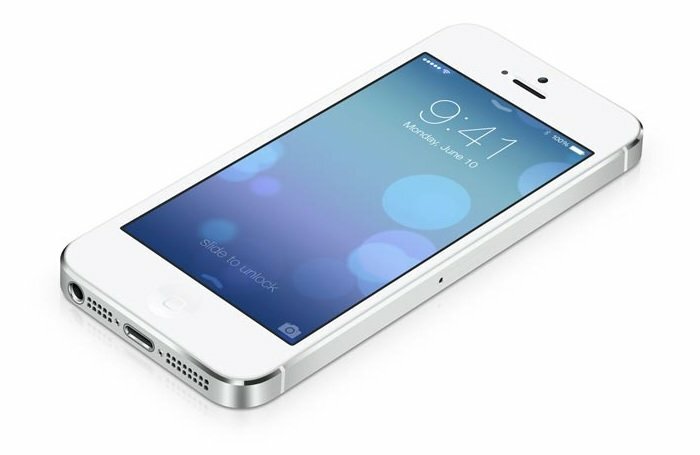 Apple has released the iOS 7.1.2 software update for the iPhone, iPad and iPod Touch, and it comes with a number of bug fixes, as well as some security fixes. The iOS 7.1.2 update fixes the encryption issue on mail attachments that we reported on previously, it also comes with some other minor updates which you can see below. It is good to see that Apple has fixed the email attachment bug in their mobile OS, the issue was first reported just under a month ago by security researcher Andreas Kurtz. 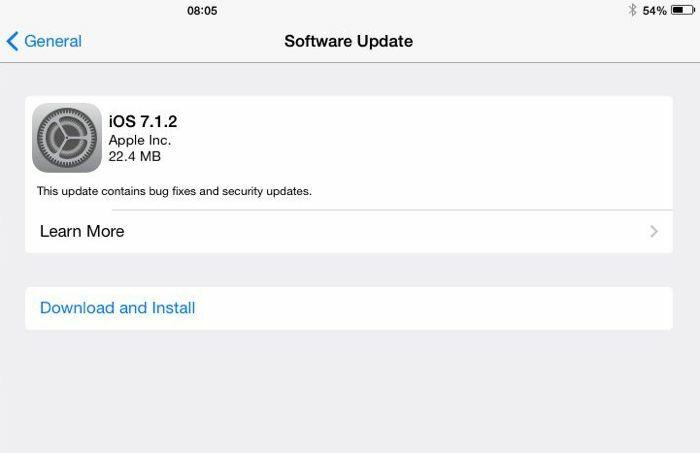 The bug had not been on iOS device prior to the iOS 7.0.4 software update, and it was affecting users who were running iOS 7.0.4 and iOS 7.1.1. You can check to see if the iOS 7.1.2 update is avaialble for your device by going to Settings > General > Software Update. If you install the update on your iOS device, leave a comment and let us know of any changes you notice.